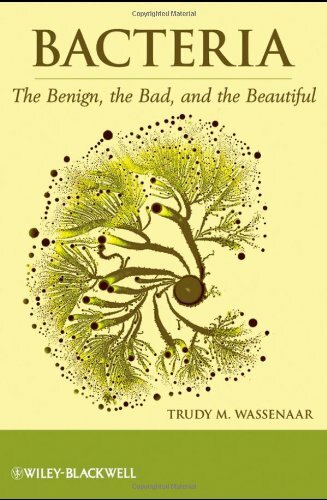 This book introduces bacteria and basic microbiological concepts to readers without previous background in the subject. Each chapter concentrates on a particular topic and can be read in isolation or as part of the whole, and wherever possible points are illustrated through real-world examples and short stories. Although bacterial scientific names are used and translated when possible, in general scientific jargon is avoided in order to make the material as accessible as possible for the lay reader.